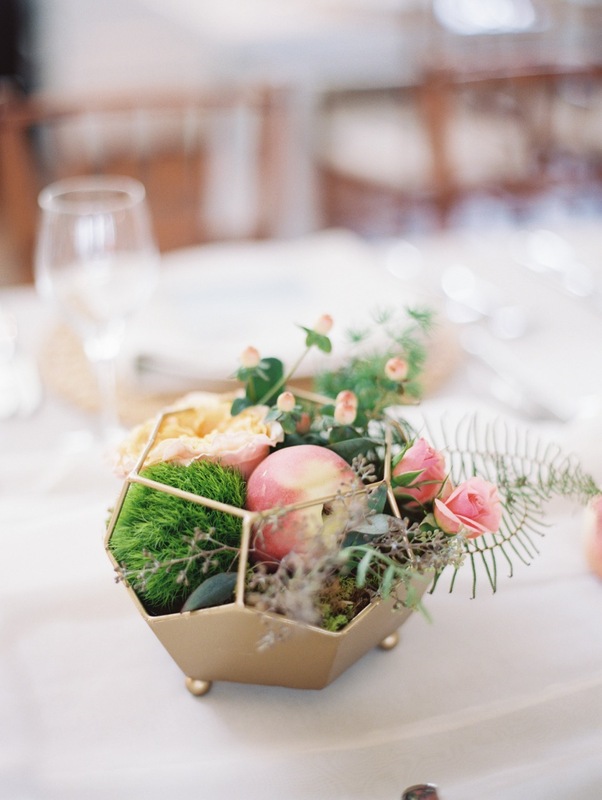 After establishing a detailed budget with my clients, the next big step in wedding planning is to pick the venue. 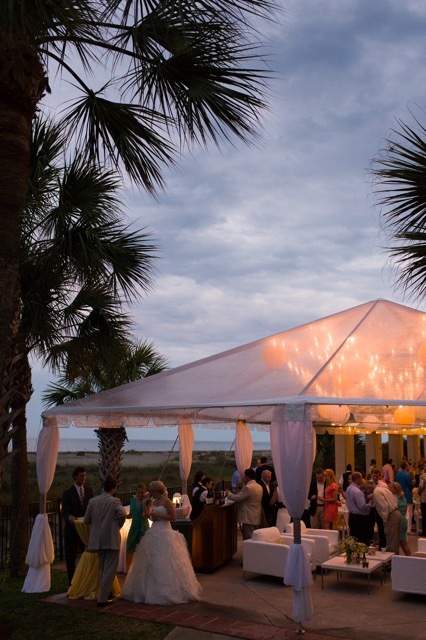 Hilton Head and off island Bluffton have some of the Lowcountry’s most beautiful venues with views to die for. 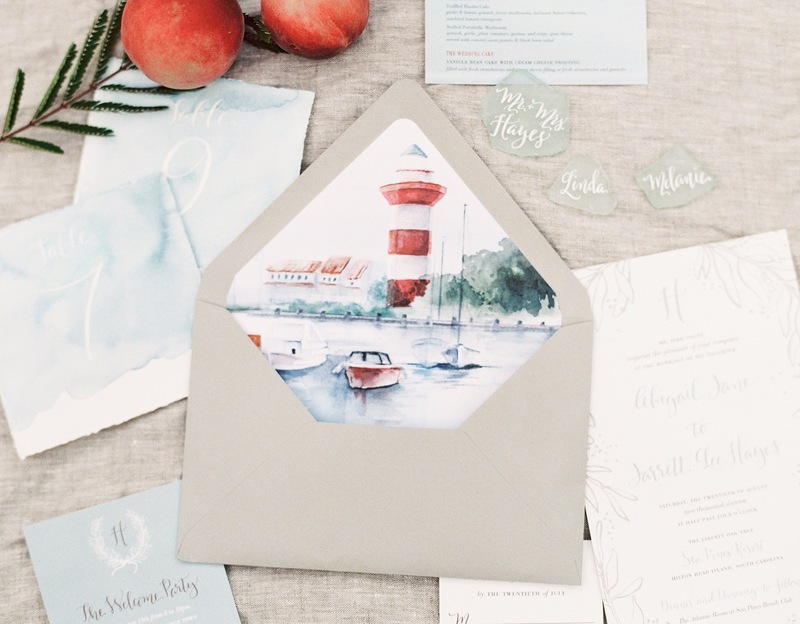 From beach front to historic plantation, I’ve rounded up the best spots to say, “I Do” and celebrate the night away in our area. 1. 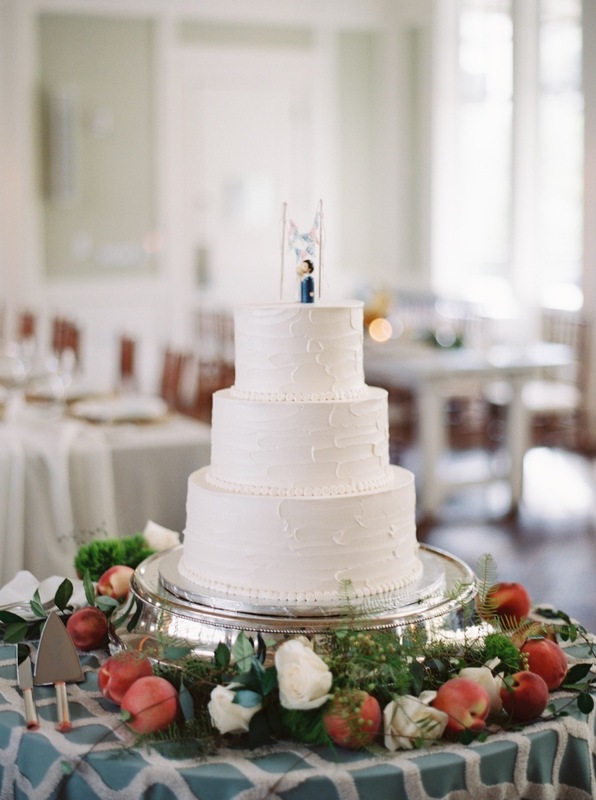 Oldfield Plantation Club – There is no place more charming than Oldfield’s River House for your ceremony and reception. 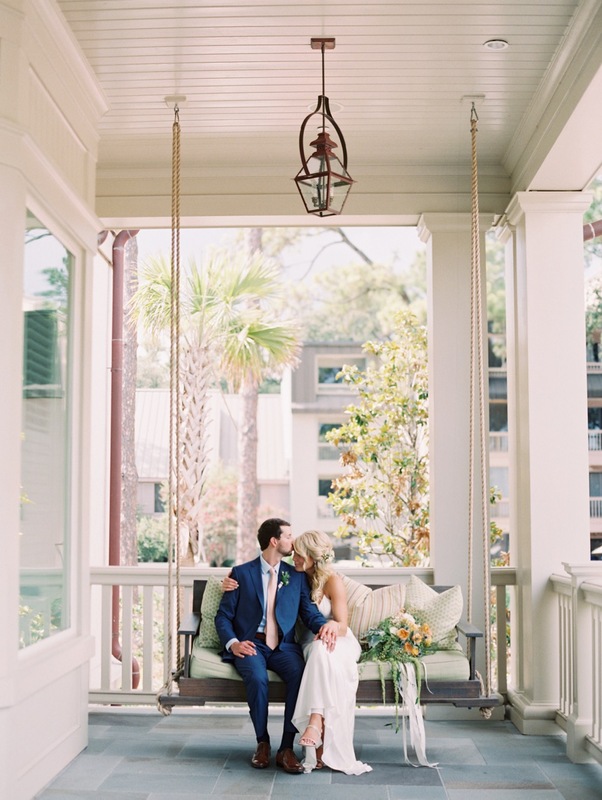 Ceremonies typically take place on the front steps, but offer more options too. 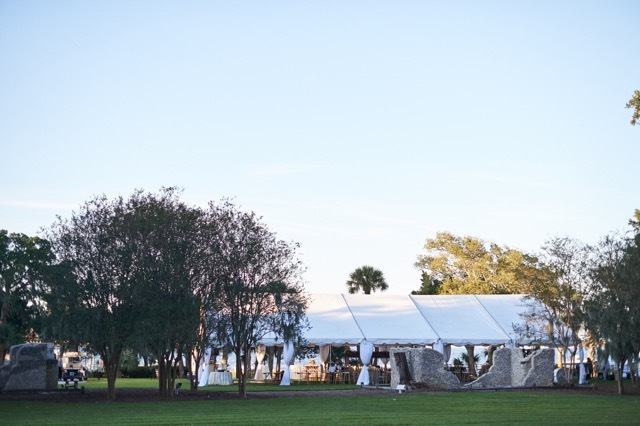 The reception can take place inside for intimate gatherings or beneath a tent on the sprawling lawn out back, which sits right on the water. Oldfield holds a special place in my heart because it’s where I married my best friend and husband of 8 years! 2. 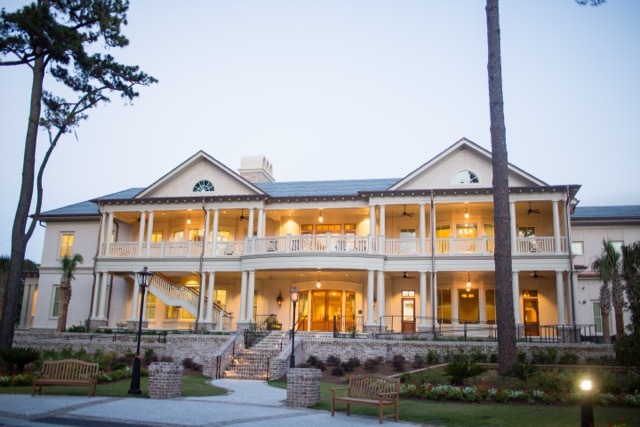 Colleton River Plantation Club – Colleton offers two gorgeous clubhouses for your wedding, the Nicklaus and the Dye. 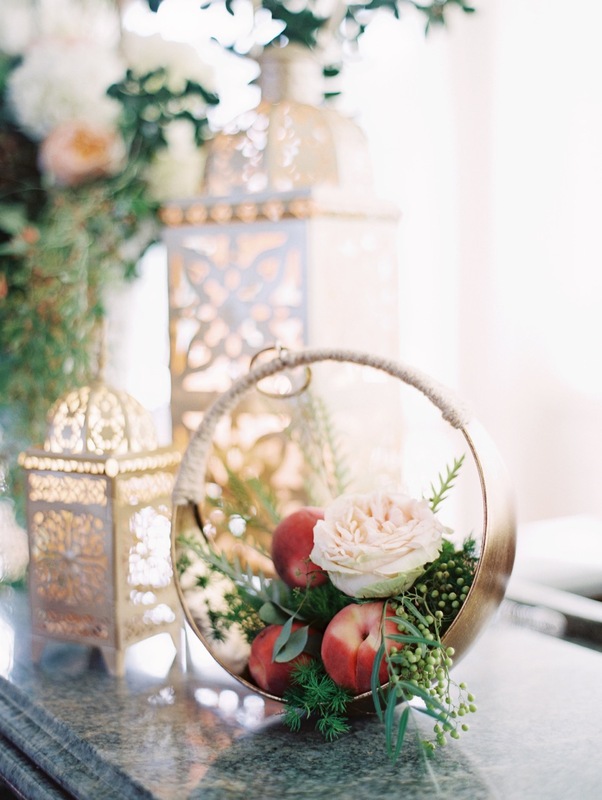 The venues can accommodate both intimate and large weddings. 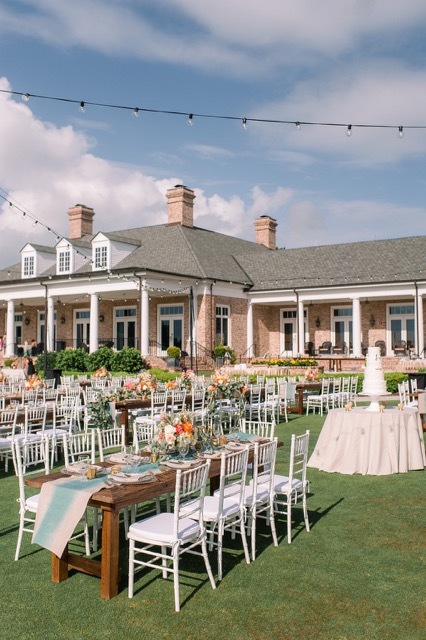 Depending on your vision and guest count, you may decide to take advantage of the view at the Nicklaus clubhouse and host your event on the spacious lawn. The sunset is magical and something you’ll want to build your wedding day timeline around. 3. 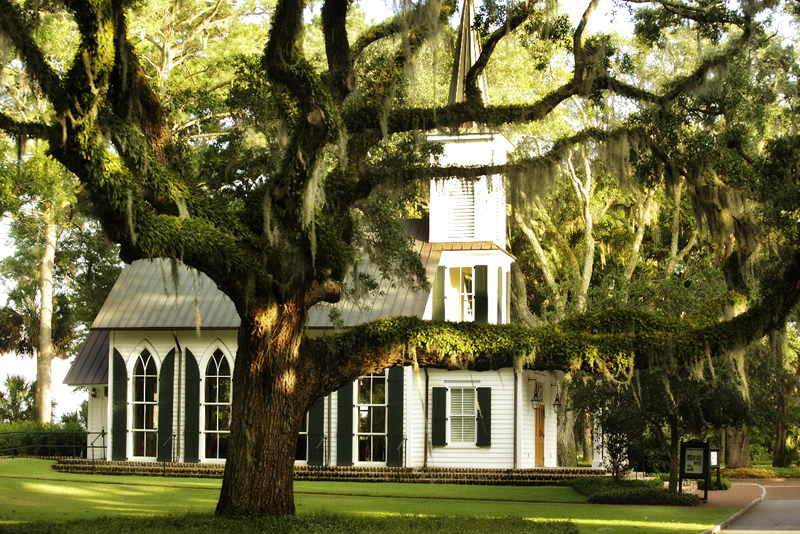 Palmetto Bluff Resort – Follow the road less traveled through live oaks and red cedars all the way to where the land ends. 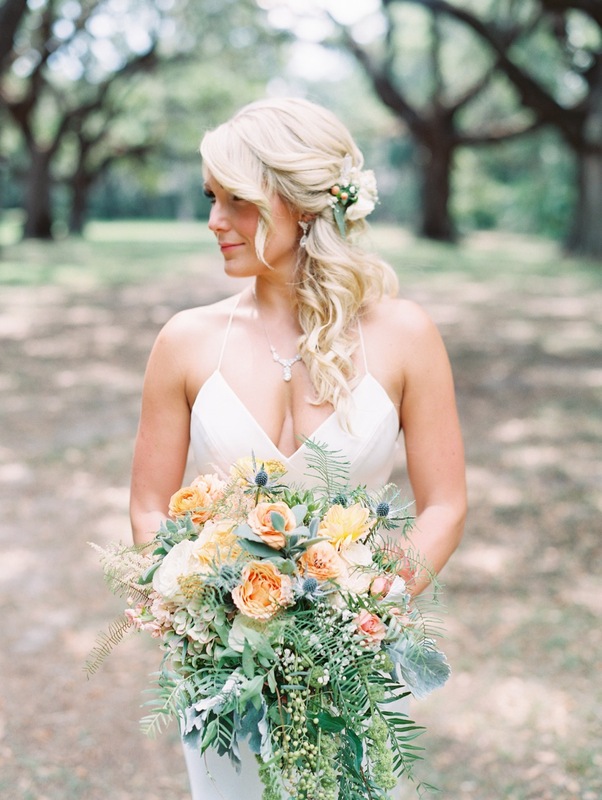 Here you’ll find the Lowcountry’s hidden gem for luxury weddings. Once your guests come inside the gates, they’ll neither need nor want to leave until it’s time to catch their flight home. 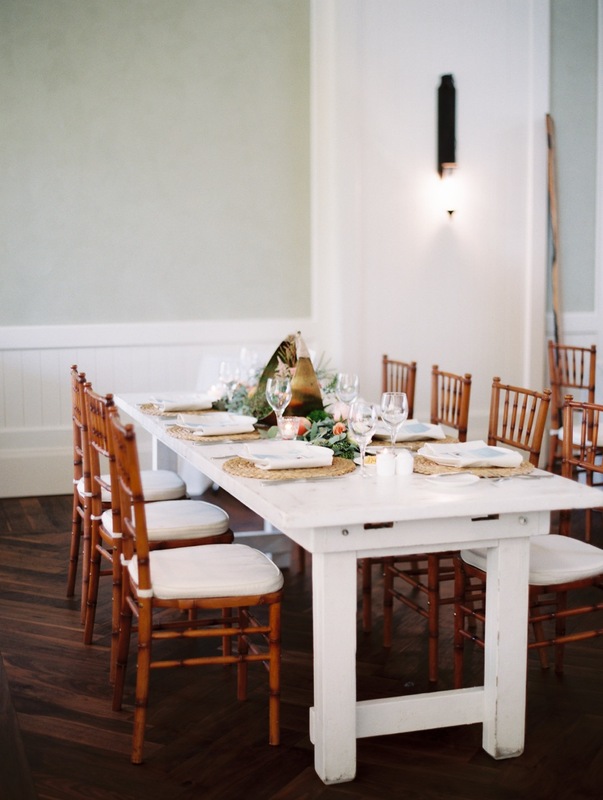 With so many new additions being added to the resort, you’ll have a wide variety of spaces to choose from for your rehearsal dinner, ceremony, and reception. 4. 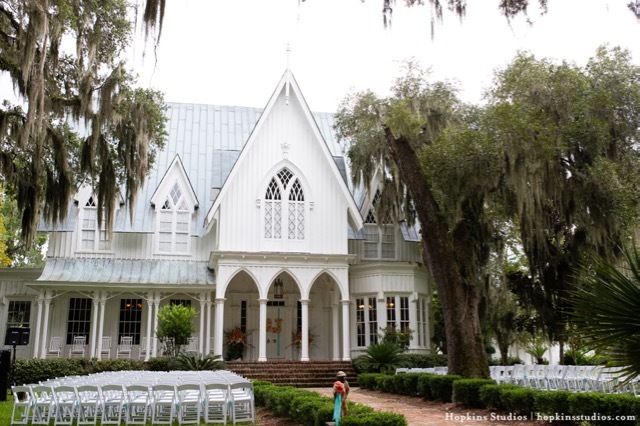 Historic Rose Hill Mansion – Built in the late 1850’s, the mansion sits on a large piece of land near the Equestrian Center inside Rose Hill Plantation. 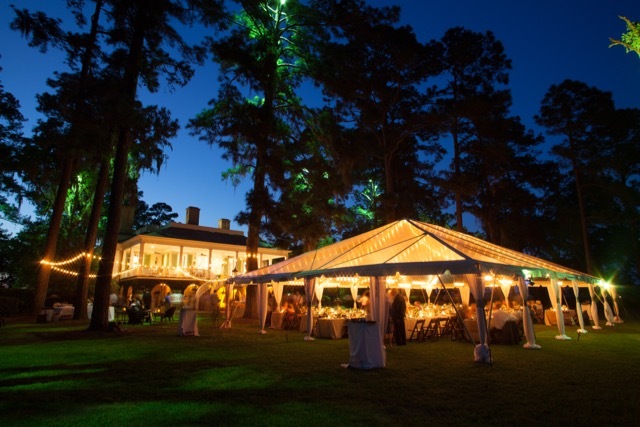 Intimate weddings may hold their reception inside while larger events take place under a tent on the sprawling lawn, which is sprinkled with oaks. 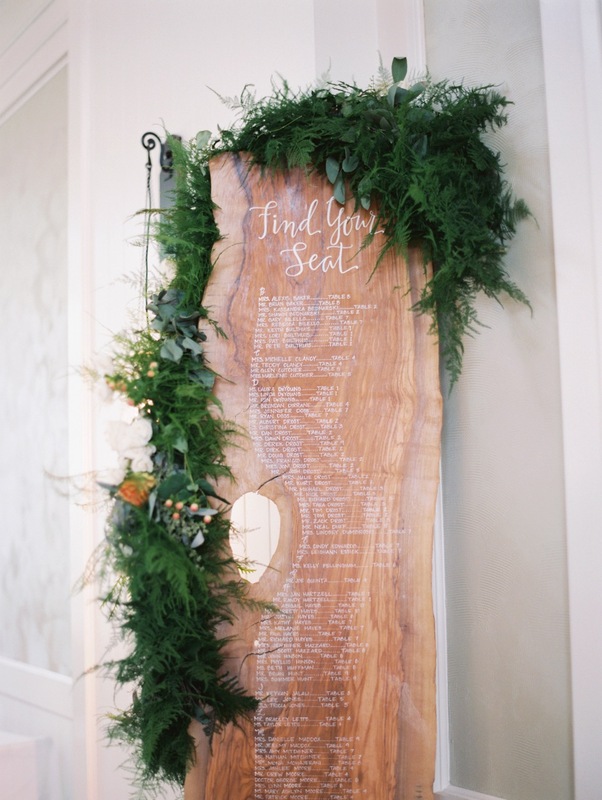 Due to the level of planning involved and the historic nature of the house, couples are required to hire an approved wedding planner upon booking. 5. 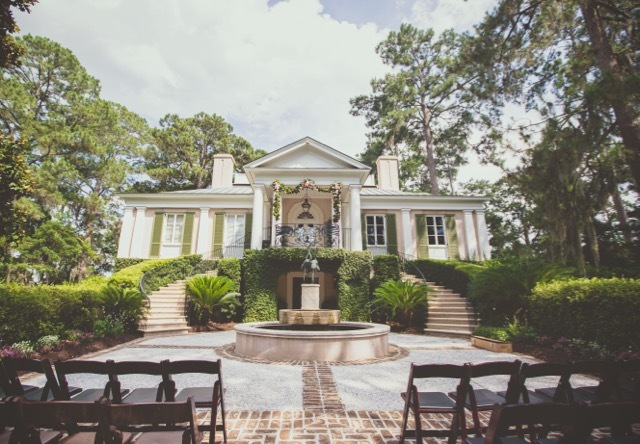 Belfair Golf Club – Belfair is the perfect venue for larger weddings. 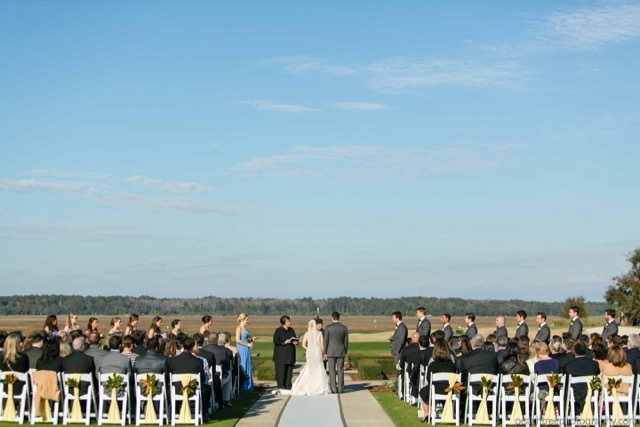 The ceremony can take place on the back lawn, which provides a beautiful view of the golf course and marsh. The lawn is expansive so you may choose to hold cocktail hour out there well. 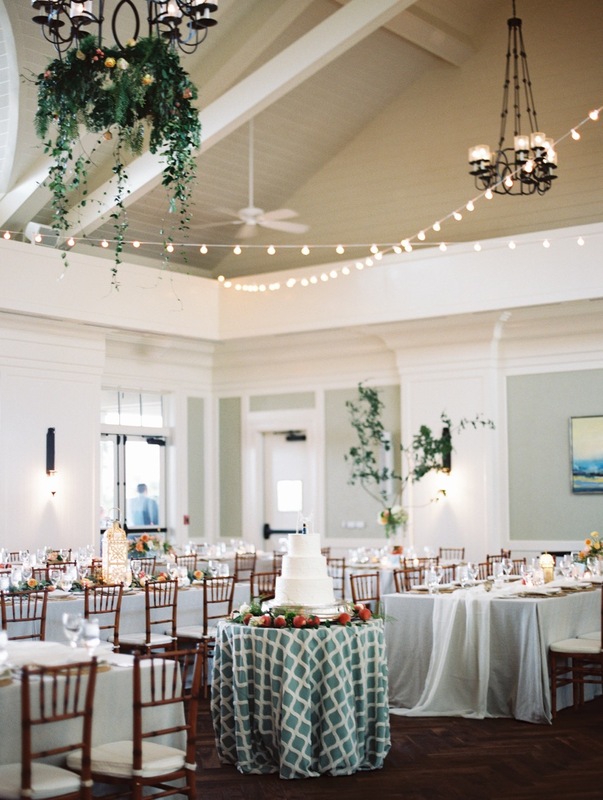 If you envision a tented wedding, but want the comfort of having a beautiful backup space indoors that can accommodate up to 200 guests, Belfair is a great venue to consider. 1. 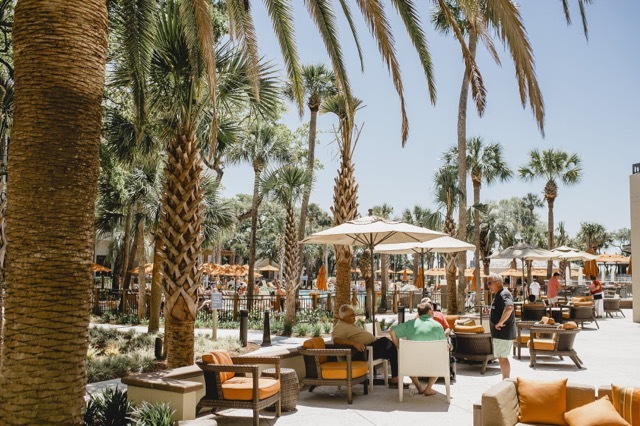 Westin Hilton Head Island Resort and Spa – The Westin has really exciting renovations happening at their oceanfront pavilion (shown below). 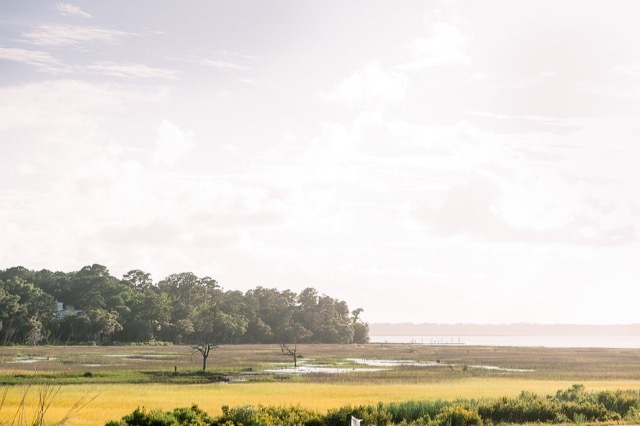 From what I hear, the space will be elevated and climate controlled, while still offering up to 300 guests that picturesque Hilton Head beach view. I’m SO excited to see the completion, expected in April 2017! 2. Omni Oceanfront Resort – The Shorehouse at the Omni offers guests a beautiful view of the dunes and beach. Your ceremony can take place on the beach, which offers a private boardwalk for you and your guests next to the reception venue. 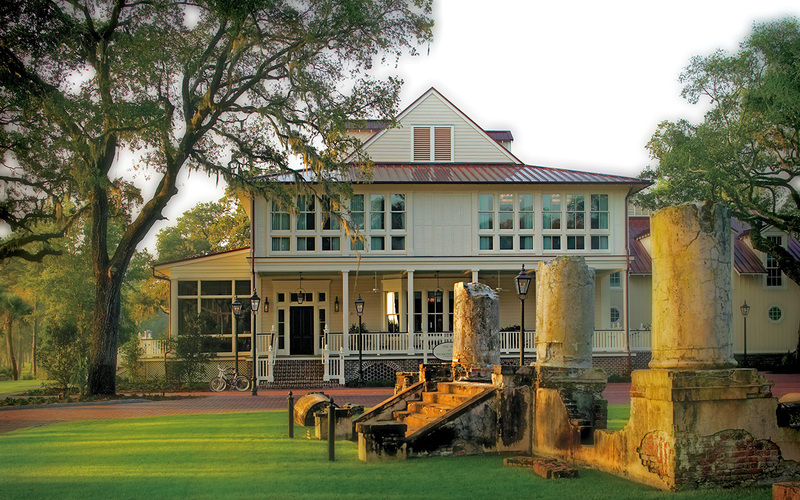 The Shorehouse is perfect for groups between 100 and 125. 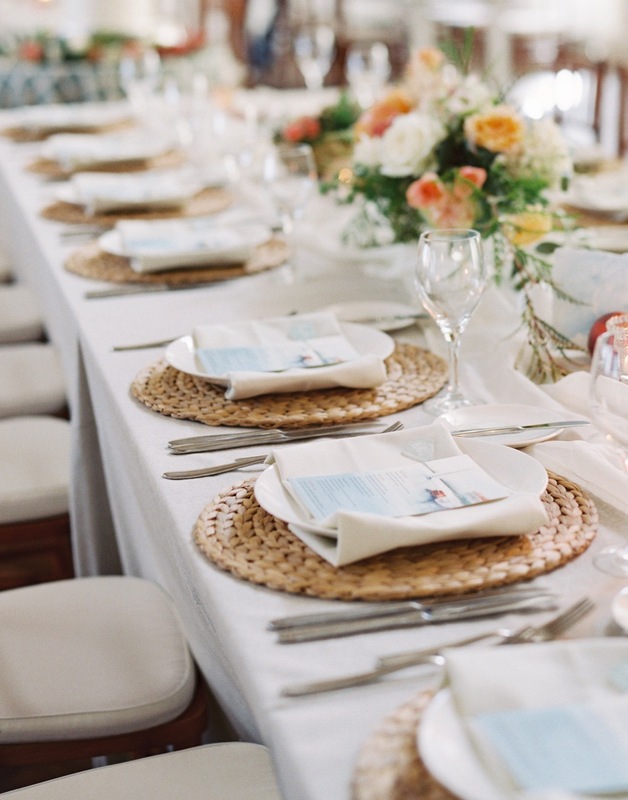 The openness of the venue makes for a clean canvas to build your dream wedding upon. 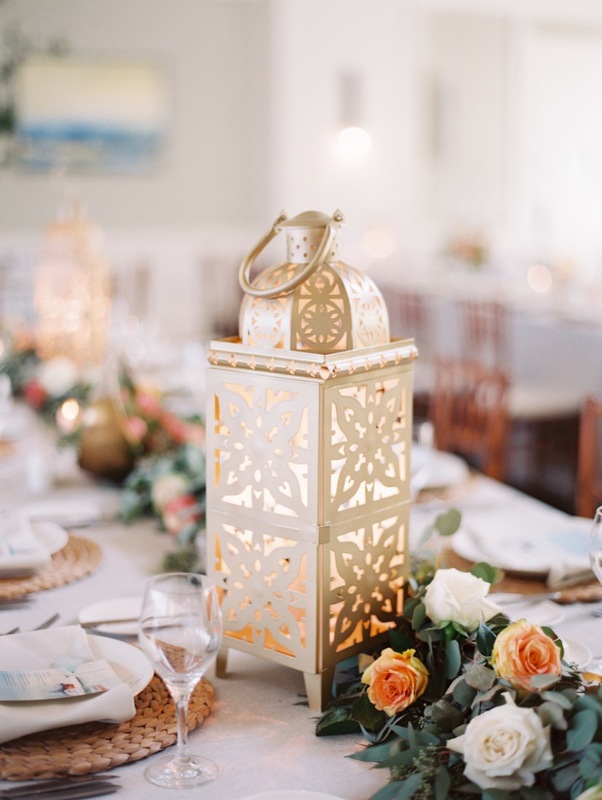 I also want to point out that their team is incredible in flipping space faster than lighting should you elect to have your ceremony beneath the Shorehouse as well as your reception. 3. 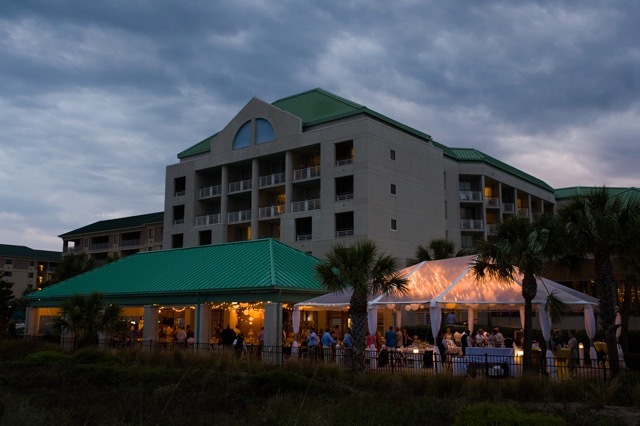 Sonesta Resort – This resort underwent a HUGE renovation several years ago and has since become a top contender on Hilton Head as far as venues are concerned. 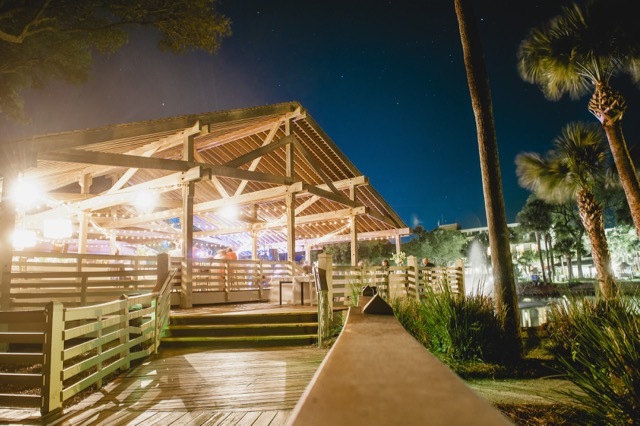 The pavilion on the beach is spacious and offers both indoor and outdoor dining options. If you’re hosting a group of 125-150 for a seated dinner and want to be on the water, this is a great option to consider for your wedding. 4. 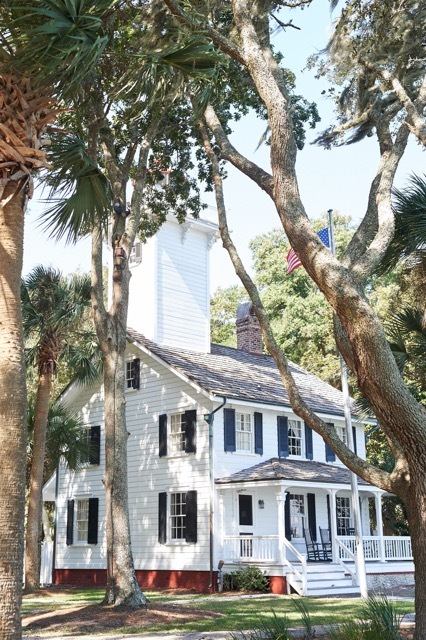 Sea Pines Resort – When you think of Hilton Head, more than likely a red and white striped lighthouse comes to mind. 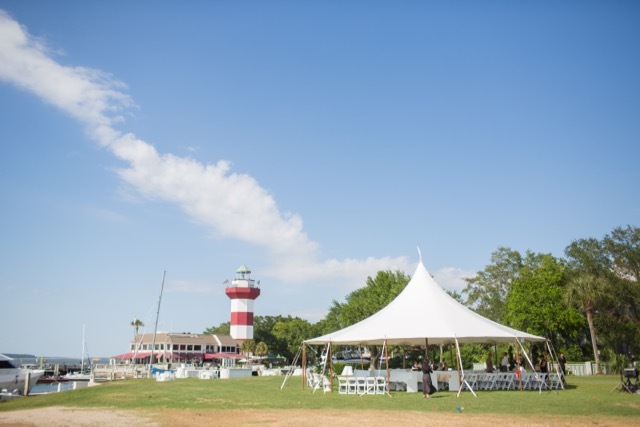 This is the iconic Harbour Town Lighthouse and is the backdrop for some of the island’s greatest traditions and events. 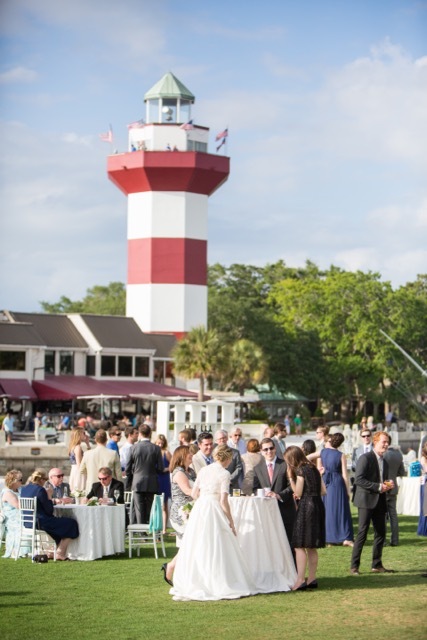 Sea Pines offers so many options for venues and guest accommodations/activities, it’s no wonder it is Hilton Head’s top destination wedding venue. 5. 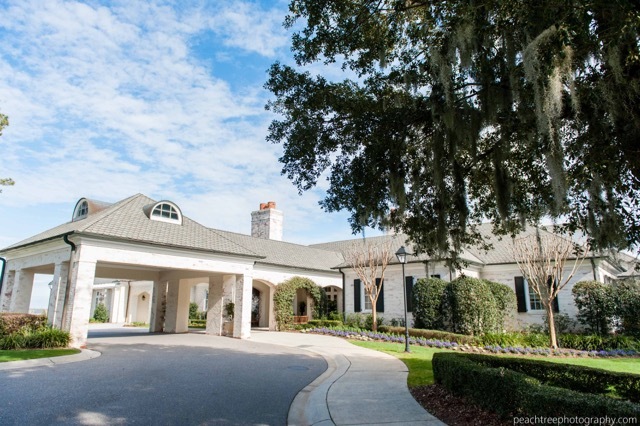 Haig Point (on Daufuskie Island) – Last but not least is Haig Point, a private golf community on Daufuskie Island. 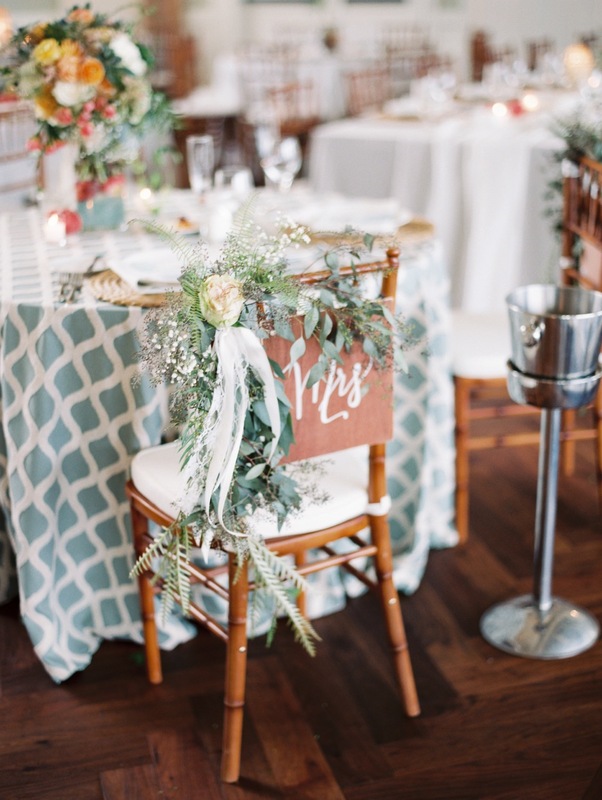 If you’re interested in having your wedding here, you’ll be happy to know the club does NOT require you to be a member. I absolutely love the lighthouse for ceremonies. The canopy of trees provides the most romantic setting and perfect lighting for exchanging vows. 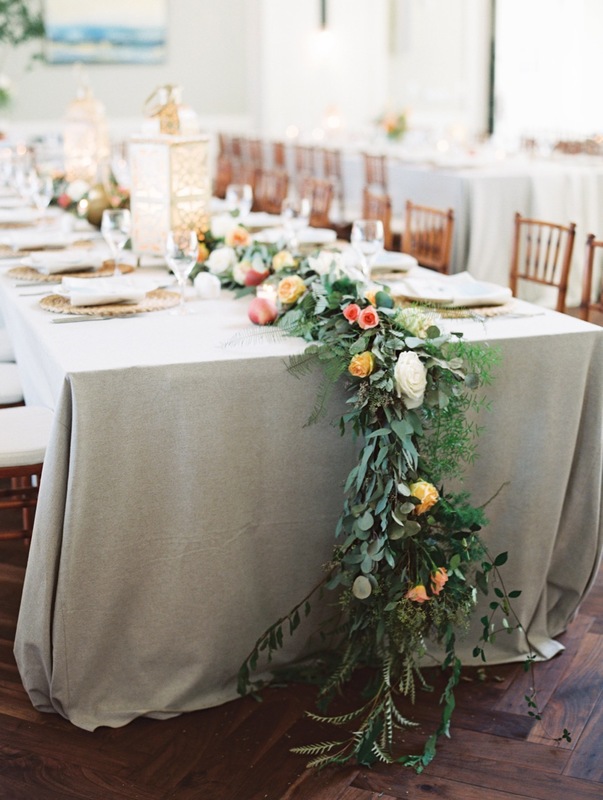 The best spot for the reception? Why tented of course. The spacious lawn in front of Strachan Mansion not only features historic ruins, but it’s also situated right smack on the water. The best advice I can give is to try to book a date that falls on a full moon. SWOON!